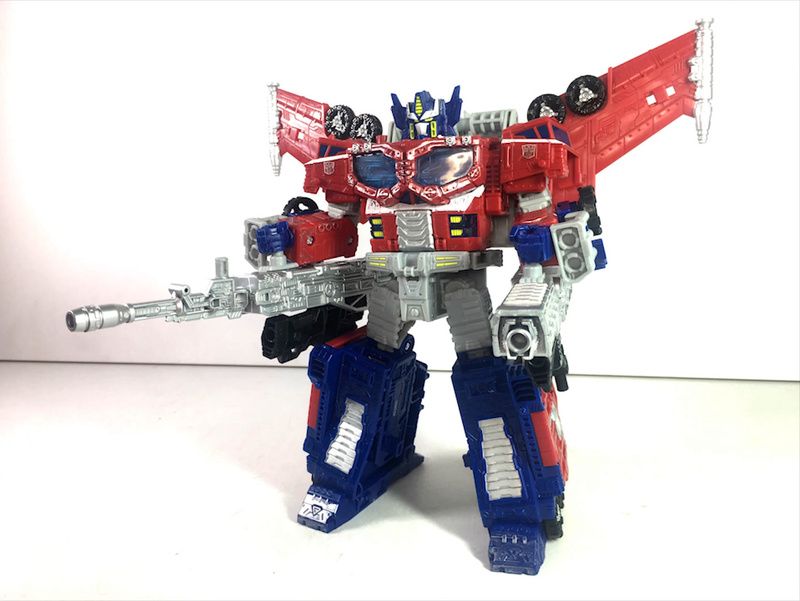 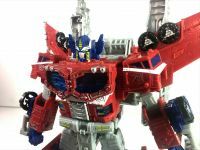 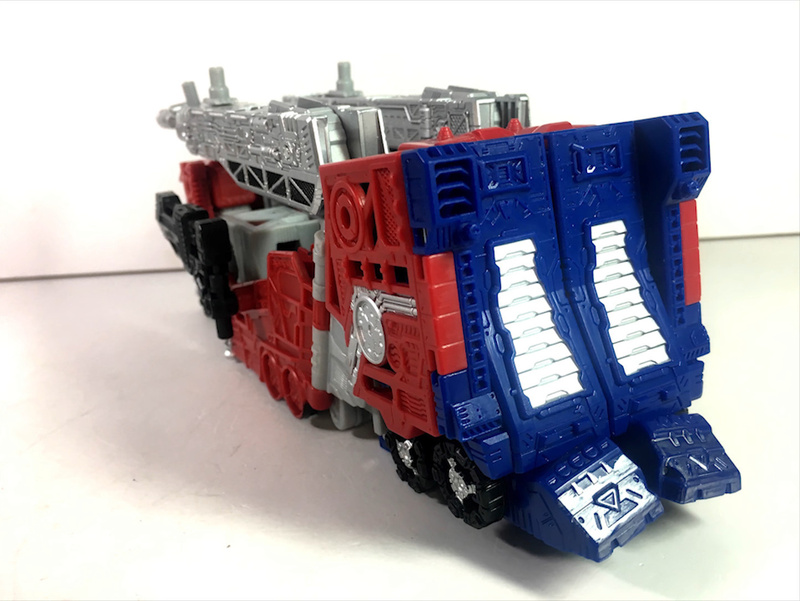 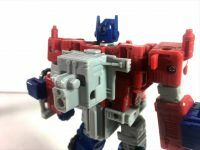 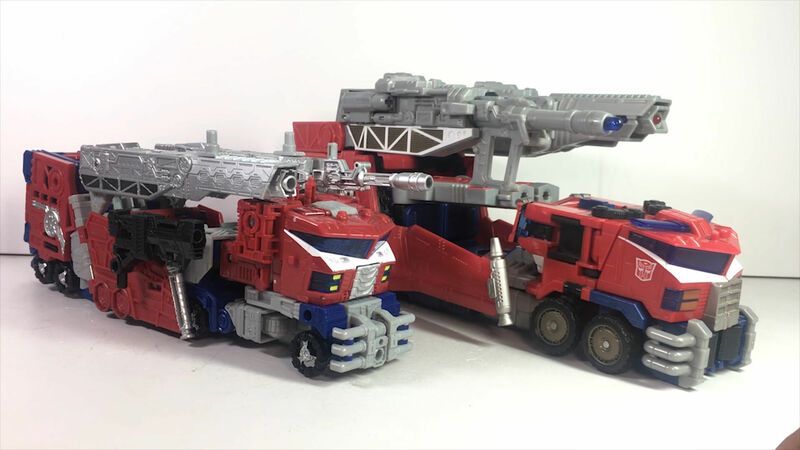 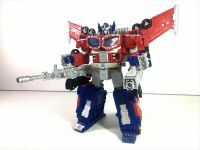 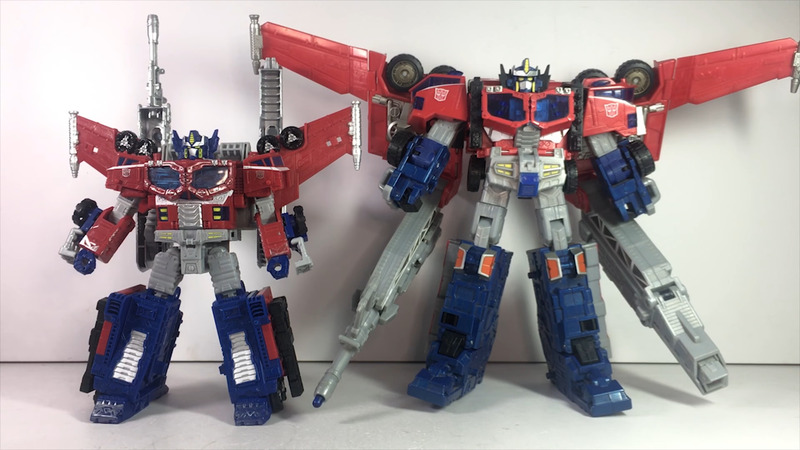 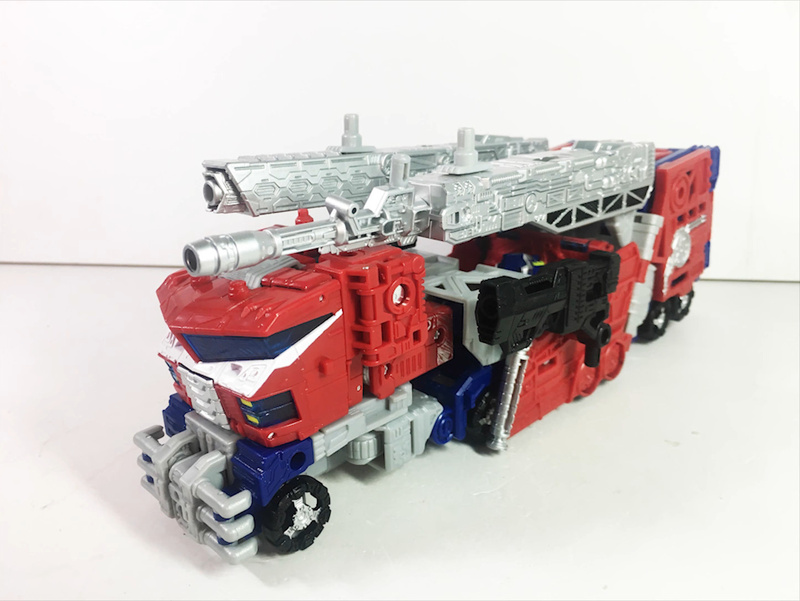 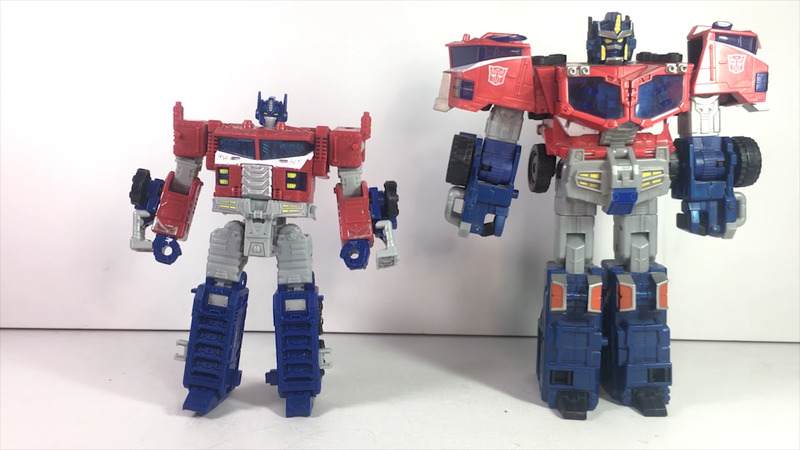 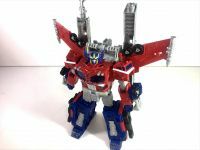 Care of Autobase Aichi we can share for you some in-hand images of the upcoming Transformers War For Cybertron: Siege Leader Class Optimus Prime. This mold is an extensive remold of Siege Ultra Magnus and a great homage to the Transformers Cybertron Optimus Prime toy. 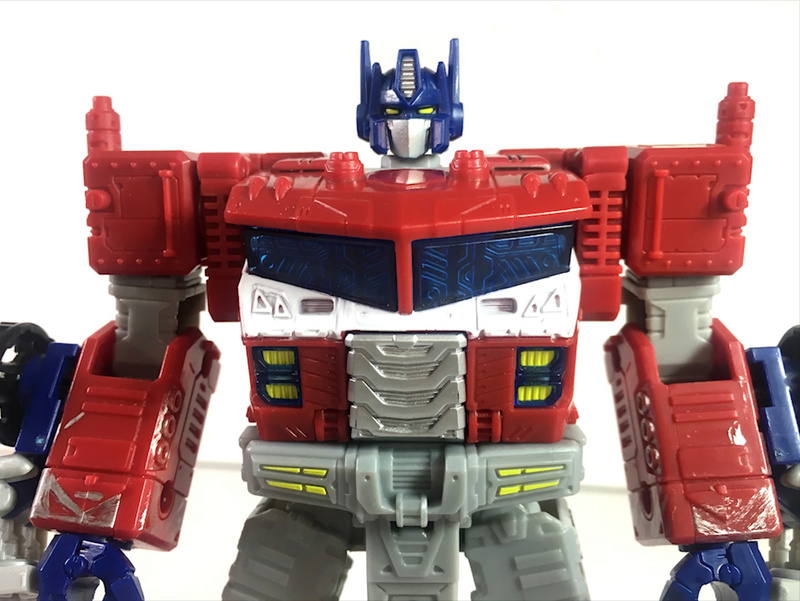 The inner robot is based on the new design for the IDW comics reboot. 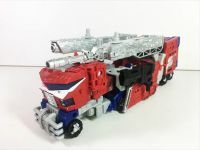 The super mode uses a lot of parts of the alt mode to form the armor and the new chest. 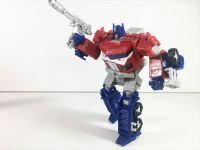 There are comparison images with the original Transformers Cybertron Optimus Prime. A great new mold indeed. 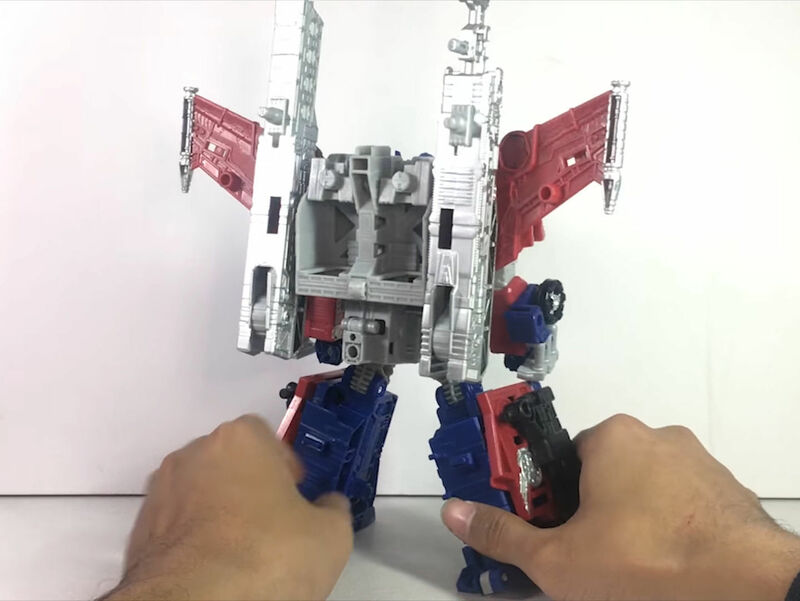 You can view all the images, as well as a video review, after the jump.